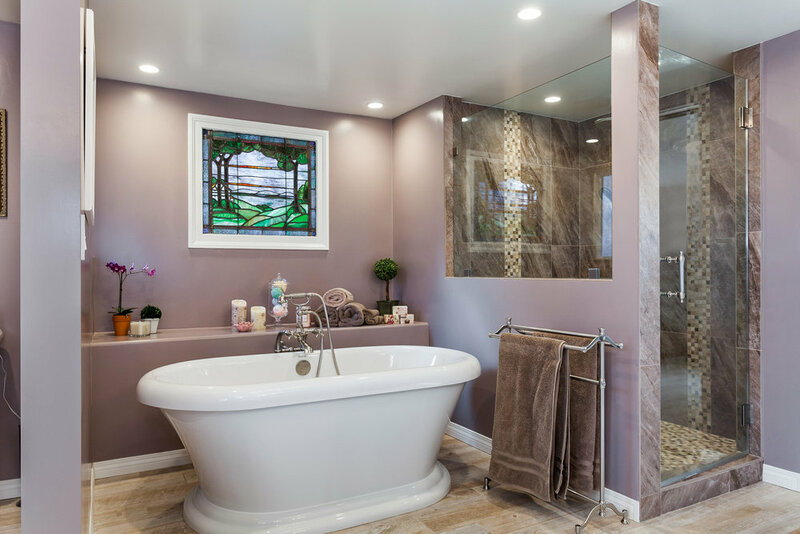 This is a bathroom remodel that MediaCarrot photographed for our client Finesse Remodeling and Consulting. The whole remodel is dreamy and we are in love with the attention to detail. What a beautiful place to relax in. We kinda wish we could move in ourselves.